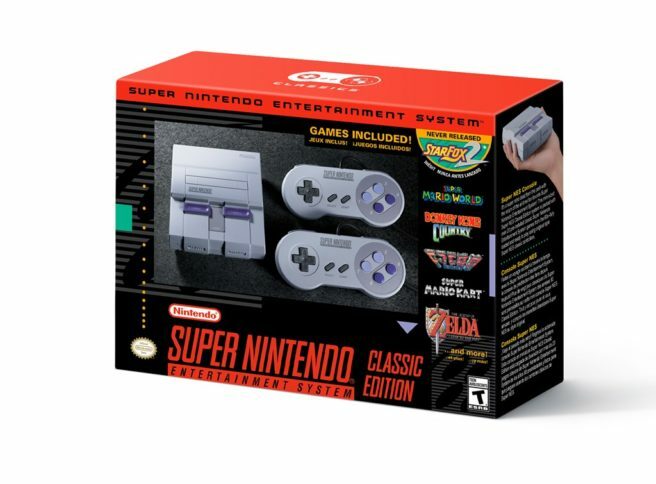 The SNES Classic Edition has been seeing more regular restocks at GameStop, and it’s available once again. You can order this from the retailer here. It’s likely to sell out not too long from now, but you should have an opportunity to nab the system.